Thanks to the insider system it is already a VHDx there that I could download and use and add it to my domain. Have fun with your testing of Honolulu! 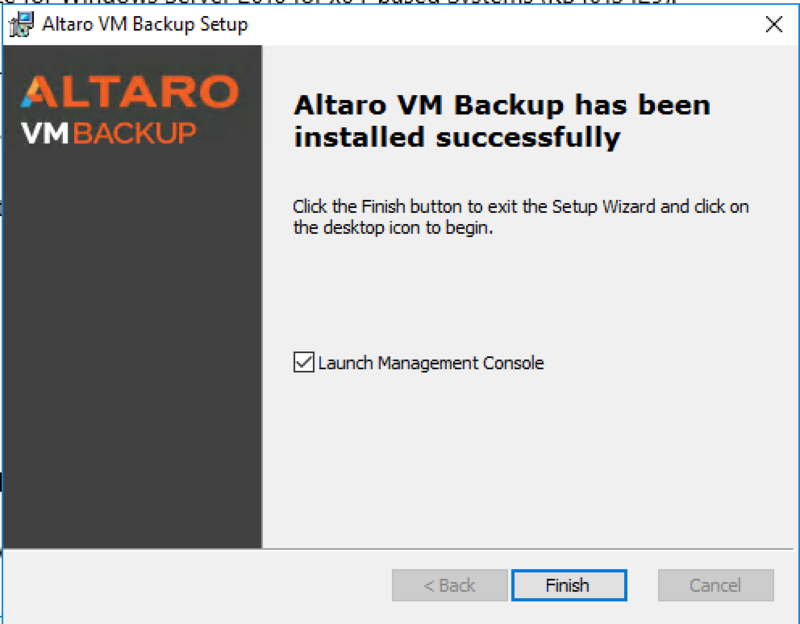 I have been trying out the Altaro VM Backup in my lab. 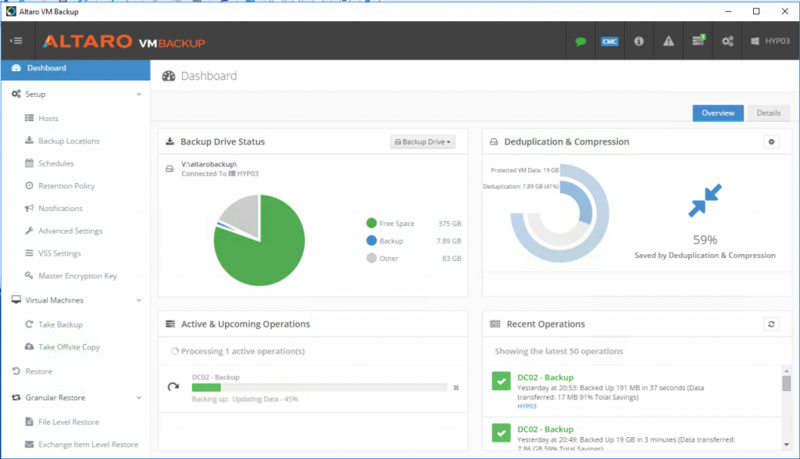 It is a Backup solution that have been around for quite a while but also got support for VMware which was not part of the product in the start! Quite a few companies have both Hyper-V and VMware and having different backup solutions is not viable and place a burdon on the backup admins! 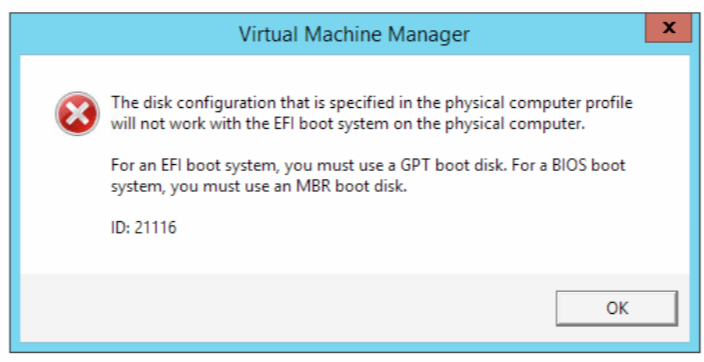 Instantly boot any VM version from the backup location without affecting backup integrity. Retrieve individual files directly from your VM backups with a few clicks. They do also have a REST api that can be utilized for automation which in todays world is a requirement for most business because of their standardisation and automation work to get better quality and speed. 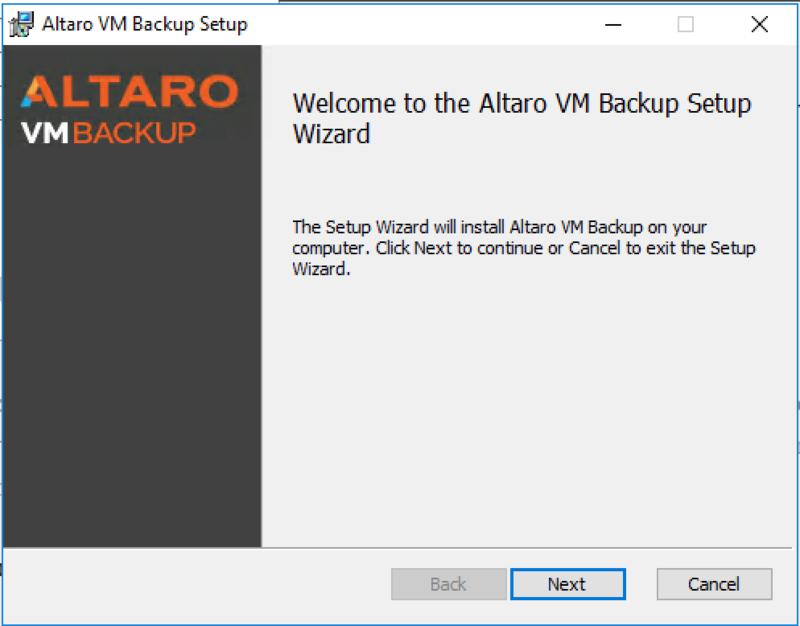 It is very easy to get started with Altaro VM Backup. For the trial there are no limits so you can test it for all your VM´s in 30 days. 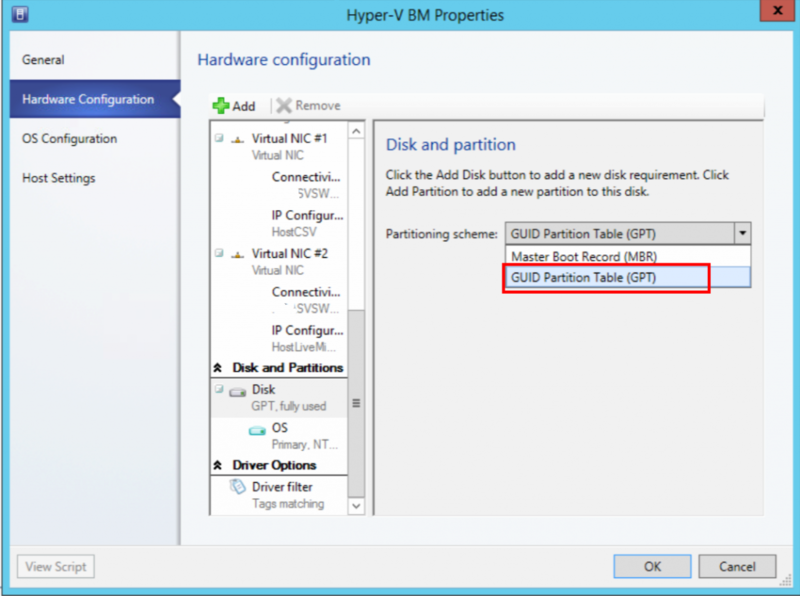 You can also download the Free Hyper-V Backup or the VMware version. 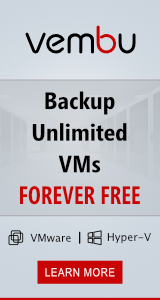 You will be able to back up 2 VMs for free forever. Altaro has still a license that is not bound to cores or cpu and uses a host license instead! So I am working on a customer and their path of upgrading to 2016 versions. 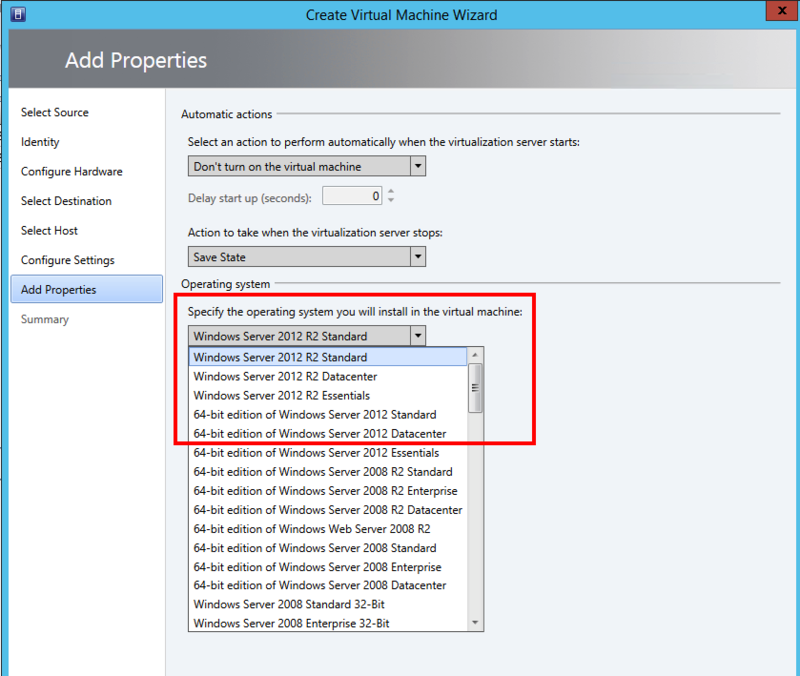 The first step was to make sure that the VMM 2012 R2 server was updated to latest UR and that I can deploy guest vm´s with 2016. So to be able to see the 2016 as a guest OS i have to add a hotfix and that took some time but what ever you do, do not cancel but wait and wait and wait and the never ending progress bar will eventually go away 😉 . And yes you have to add one hotfix for the console and one for the vmm server! Good luck in your upgrading story ! Today I was at Microsoft Sweden and did a webinar on Windows Server 2016 Hyper-V and System Center VMM. This was the first of 5 webinars that Microsoft have this week focusing on the highlights on the new release. The webinar was in Swedish and I will post a link to it when it will become available! During Ignite 2016 in Atlanta, Microsoft announced the technical preview 2 of AzureStack and finally now this friday I got my hardware available (the dang server was not responding on the ILO port and I had to go to the datacenter to give it a kung-fu-devops-kick) so I could deploy the new bits. First things first! Read the documentation about how to proceed and you will more likely succeed in your deployment! The download for AzureStack is 20 GB so if you have a slow internet connection it will take some time! And if you are patient and then log in as a azurestack\AzureStackAdmin on the physical machine you will see the status of the deployment. Do not log in as a local user on the server and try to start the deployment again! Maybe I was lucky but I believe that the Stack-Team has done some serious work since TP1 and the deployment process have been thoroughly developed, tested and works really good now. Good luck in your deployment of Azurestack TP2! So the day have come when finally the new TP5 bits have been released! And I of course downloaded and wanted to test to upgrade one of my hyper-v servers in my home lab. And now the deployment worked nicely all the way! 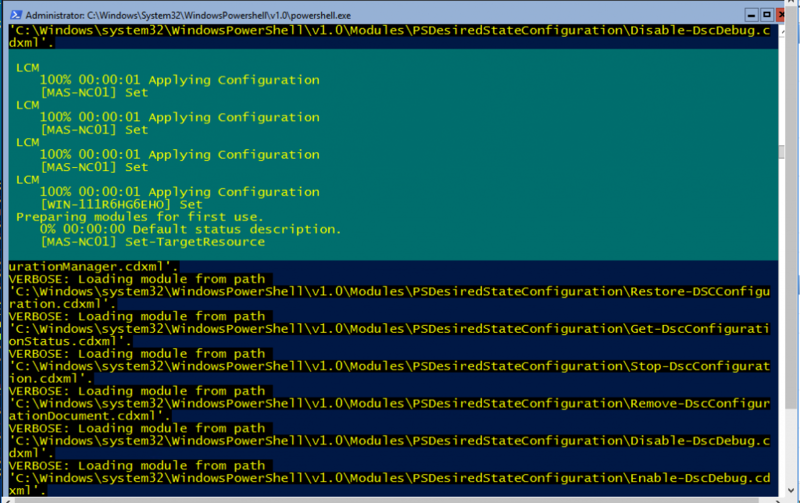 There is a cmdlet in the Hyper-V PowerShell module that is named: Set-VMNetworkAdapterFailoverConfiguration although that configures only the nic for the Hyper-V replicated VM and cannot be used on a ordinary vm. So using the function from Ravi I set the VM´s configuration using the Hyper-V WMI virtualization namespace. 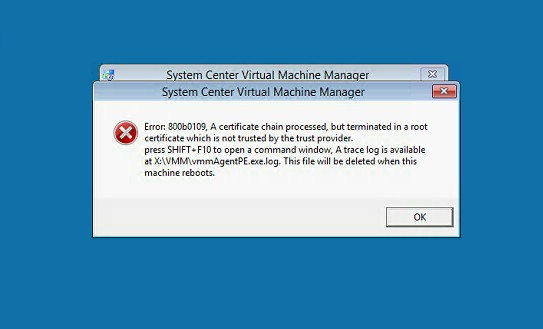 $Service = Get-WmiObject -Class "Msvm_VirtualSystemManagementService" -Namespace "root\virtualization\v2"
During the deployment we got some errors that we had to handle and I wanted to highlight them so that you can handle them if they appear in your environment one day! But once that was fixed we got the following error and I have already mentioned that in a blog post earlier. 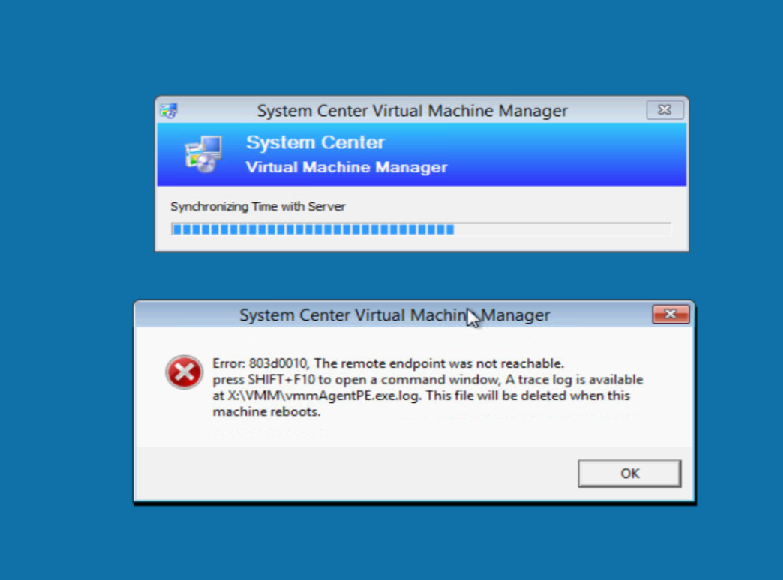 I tested to restart the VMM service just in case and the same error appeared and thus I thought that it might go away if I remove and add the PXE server again and yes that worked! 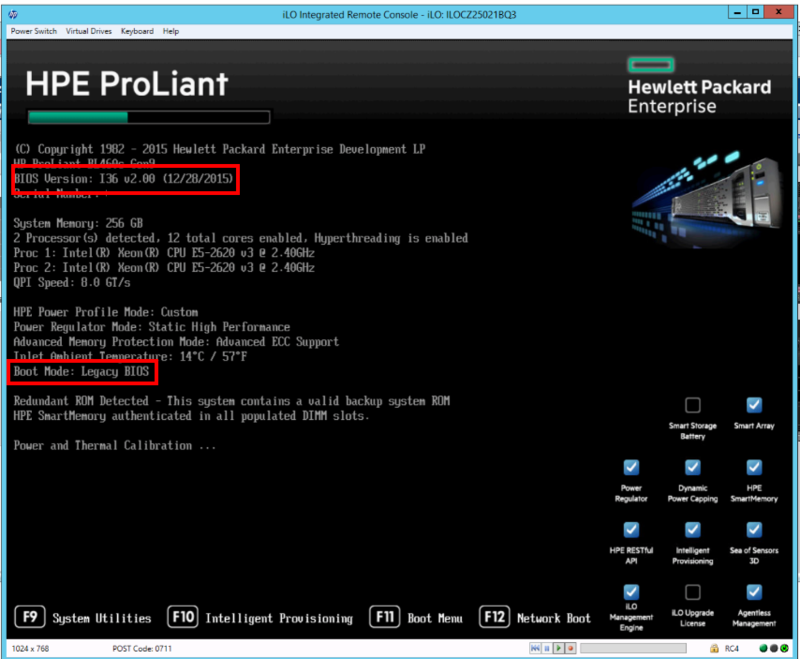 And after this we were able to deploy a physical servers as a Hyper-V host! 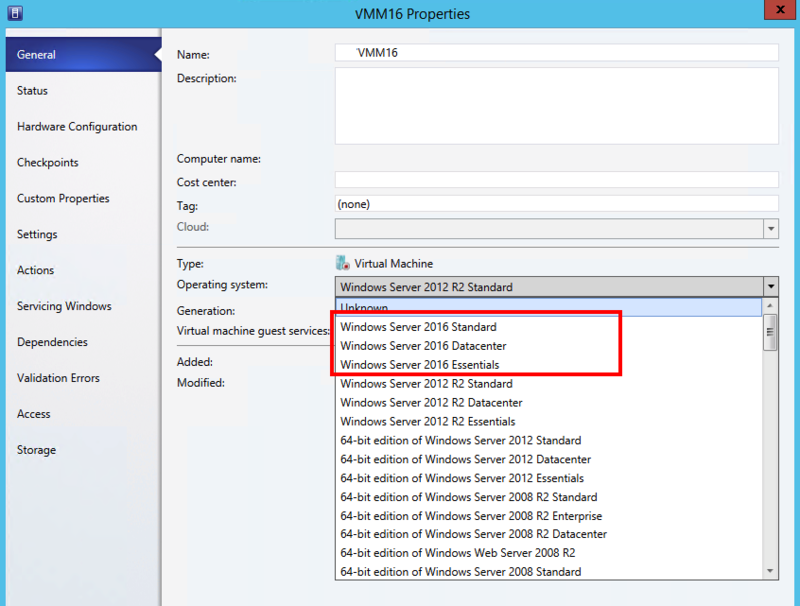 Creating a VM in the GUI on a Hyper-V manager with Windows Server 2016 TP4 makes a VM configuration 7.0 by default and once that is done it is not possible to move the VM to a Hyper-V 2012 R2 box. 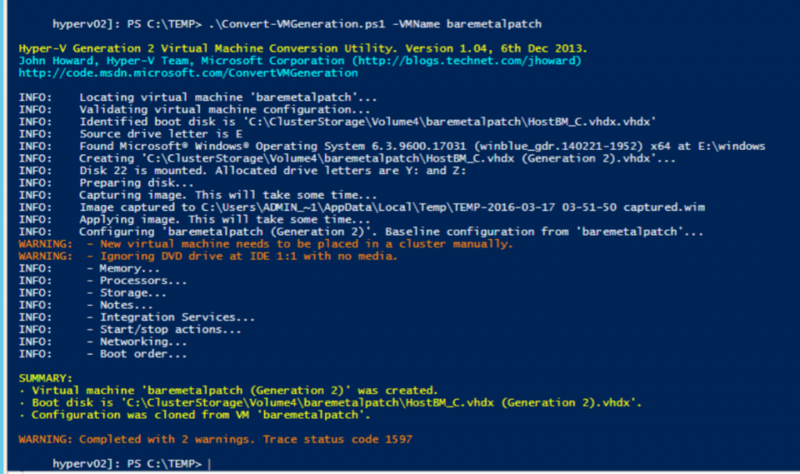 in the New-VM cmdlet there is a parameter -Version that you can use and set the configuration version to 5.0 instead of 7 and thus enabling it to be compatible with the older version of Hyper-V.
My friend Didier has made a blog post about how you upgrade the configuration version if you do not need this backward compatibility and some new features requires the configuration version 7.